Google Docs continues to evolve into a powerful word processing app and the latest update gives users even more ability when it comes to Microsoft Word docs. You have been able to track changes in Word docs being viewed and edited by Google Docs and now you have the ability to reply to comments in those docs, not just read them. This latest update is build 1.4.272.12.35 (gotta love Google’s version numbering system!) and it is for both Android phone and tablet devices. Google Docs, you could see the comments but no reply to them. That changes with this update. Now you can add your comments just like you can in Word and they are sent along with the file to the reviewer(s). 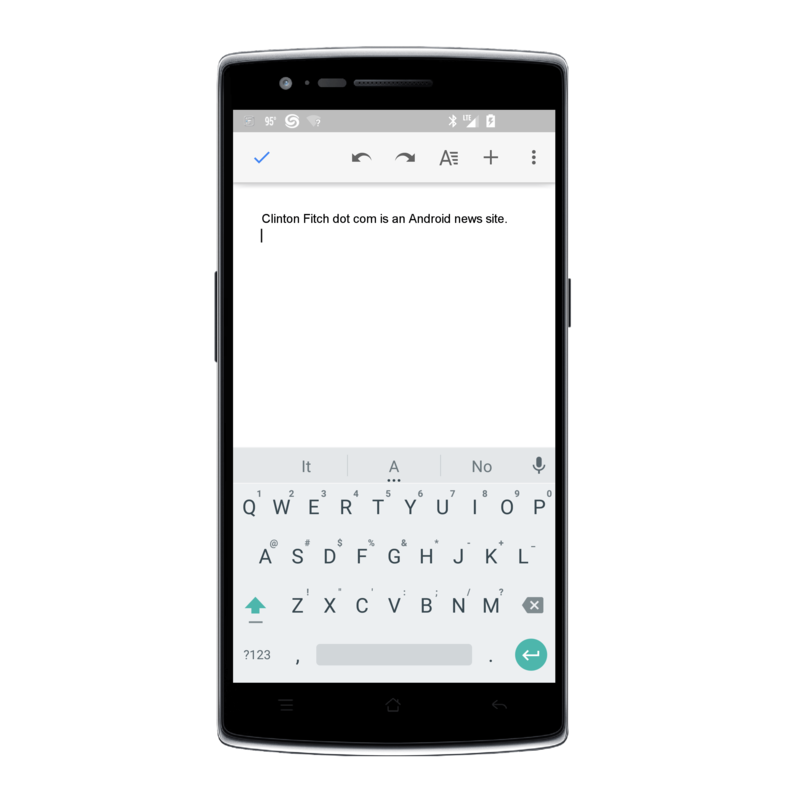 It is the latest example of how Google is striving to make their free app compete with Word, arguably the standard when it comes to word processing apps. While there are still features in Word that Google Docs does not have, they are certainly closing the gap at a pretty good clip. Beside this new feature, there is the somewhat generic “bug fixes and performance improvements” update in Google Docs but what specifically was addressed is not outlined in the release notes. Google Docs, like Google Sheets and Google Slides, is a free app and available for both Android phone and tablet devices.